One of the hardest things to get used to when you arrive is how different the shops are. I always see people asking what’s the Australian equivalent of South African shops like Game, Dischem, and Edgars. So I thought it would make a great blog topic! Here is a list of the Australian equivalent of South African shops. 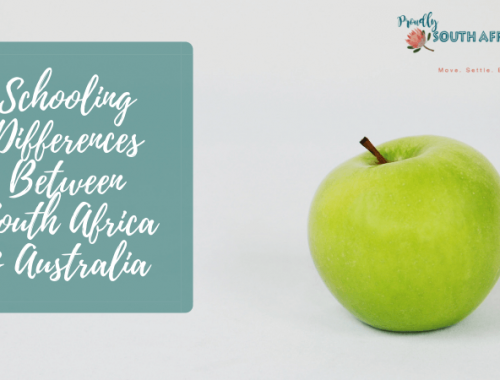 Now bear in mind sometimes equivalent shops are subjective – there has been much debate about whether certain shops have an equivalent at all (I’d say Woolworths in South Africa has no real equivalent in Australia – the UK has Marks and Spencer but we have nothing). So take this list as a good guide to get you started, rather than the gospel truth. Basically, don’t blame me if you get here and don’t agree! It might be frustrating to shop in Australia for the first few months after you land, but you’ll soon find brands and shops you like and get used to. 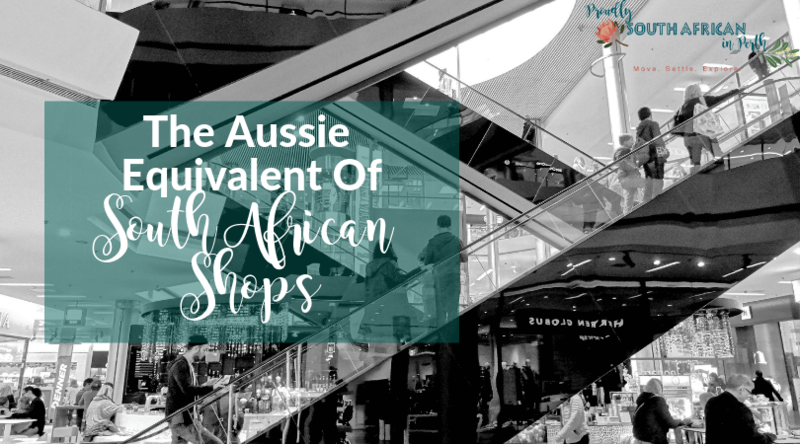 What other Australian equivalents of South African shops can you add to this list? Want to find out more about what life in Australia is really like? Read my latest posts on this topic now. I would say that Pick & Pay, Checkers are much the same as Woolworths and Coles. We do have Spar in Australia. Kmart, Target, Big W are all very much the same. IKEA, well that is a place of its own. It depends a lot on the suburb, same as South Africa. David Jones food is very posh and pricy, woolworthes is generaly expensive but good quality. Coles is usually very simar to woolworthes, bit cheaper but still costly. Aldi is very well priced, but sometimes people avoid it for the snob factor. My wife just pointed out that South African woolworthes is best matched to private shops such as the boat shed in Perth. I find best option for cost and quality is fruit/veg from spudshed/goldwn grocer or similar, bulk shop from Aldi and then odd bits from the others. Yes the Boat Shed is amazing – probably even posher than Woolies food!